Raymond Frederick Ault, of Fort Collins was killed by the Fort Collins PD on Wednesday night. Mr. Ault died from several gunshot wounds to the torso. Three officers involved have been put on paid Admin-Leave pending the investigation. Apparently, outside of Denver, it is common practice to place officers involved in shooting deaths on leave. The common formula of vilifying the victim has already began. They are claiming that Mr. Ault was a longtime criminal and charged at the officers. But we at WDCW are hip to these shenanigans. The Coloradoan is reporting that Fort Collins Police shot a man on Wednesday night, around 11pm. Details remain murky, however police are reporting that they were at the 600 block of Alpert Court serving a warrant. Neighbor heard gunshots. 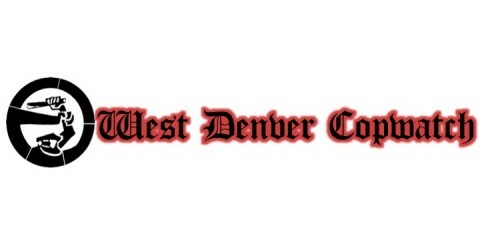 The man was pronounced dead at the Medical Center of the Rockies in Loveland. Three of the officers involved have been placed on Paid leave. The mans name has not been released. Our condolences to the family.